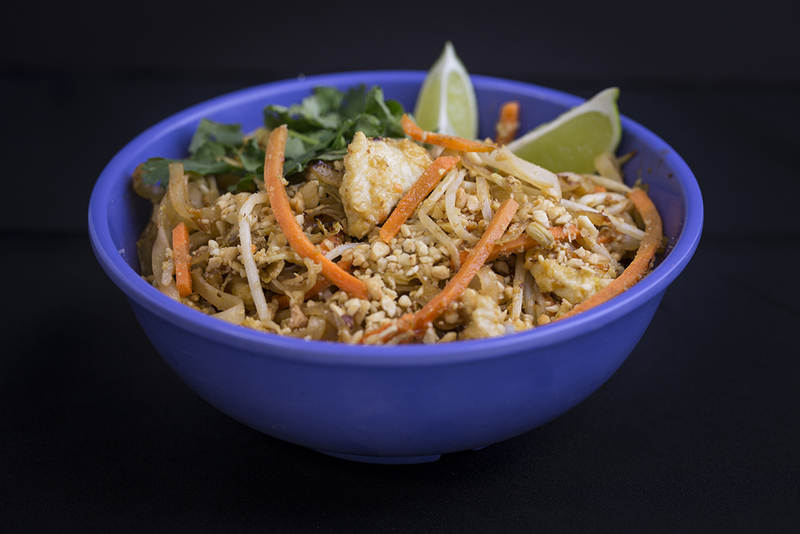 Made with your choice of meat, bean sprouts, egg, onions, carrots, crushed peanuts, rice noodled, cilantro, and lime. Choose from Chicken, Beef and Shrimp. Combination includes: Chicken, Beef and Shrimp.